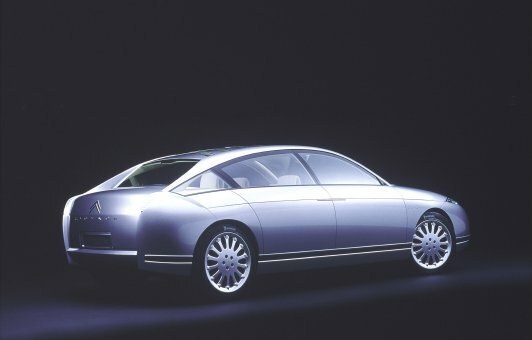 A very nice article on the C6 was published in the ?? issue of the Car and Design magazine. 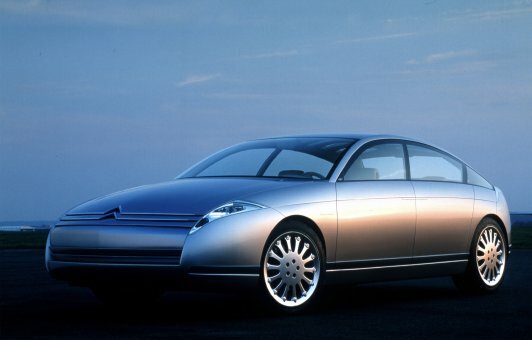 This article contains some nice photo's (all of which can also be found on the above mentioned CD), a few great design-study drawings (of the early phase of the C6 project) and an (sort of) interview with Mr. Arthur Blakeslee, the director of the Citroën's Centre de Creation which gives some insight in the ideas behind the C6. I have scanned (courtesy of Adam Reif) and transformed this article to HTML. I've tried to copy the layout of the original article as good as possible. 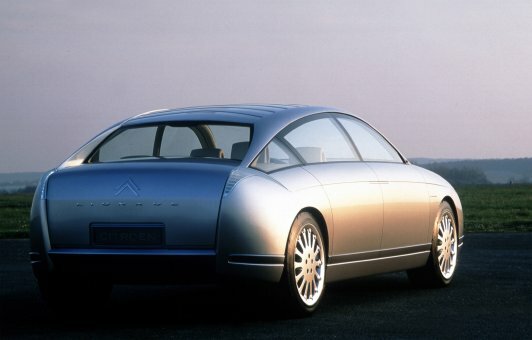 More information on and photo's of the C6 can be found on the Citroen C6 page on Julian Marsh's excelent web-site. 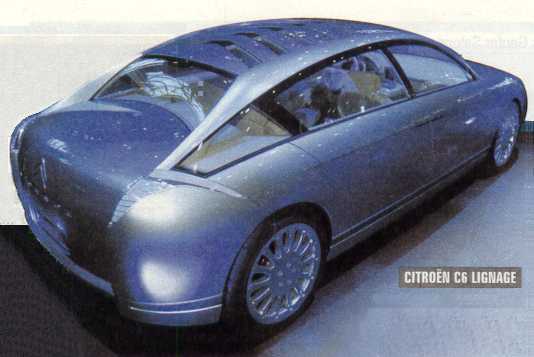 Picture scanned from AutoBild issue 10, from March 12, 1999. 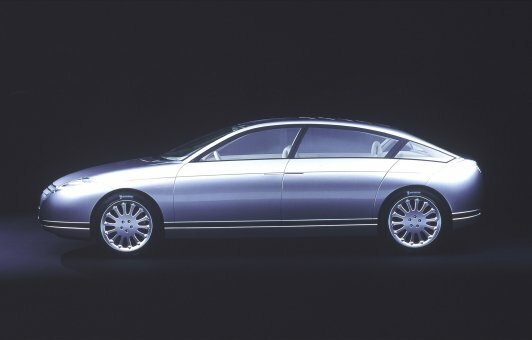 Note the extremely concave rear window !